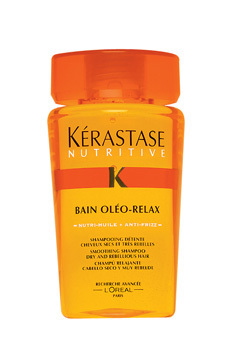 Smoothing Shampoo for Dry and Rebellious Hair. Provides gentle cleansing, detangling ease, and softness. Hair is left extra smooth, shiny, and soft.